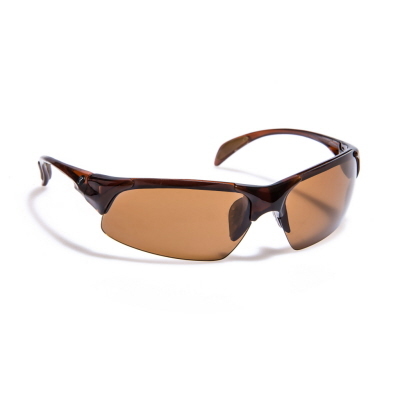 Sunglasses, Gidgee Sunglasses, Horse Riding Gear, Equestrian Sunglasses, Western World Saddlery, Caboolture, Brisbane. 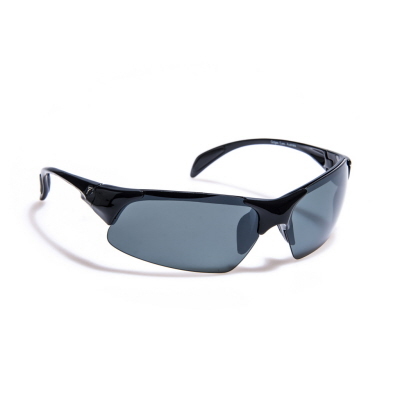 most importantly fit easily under most head wear used by Australian horse sports enthusiasts. 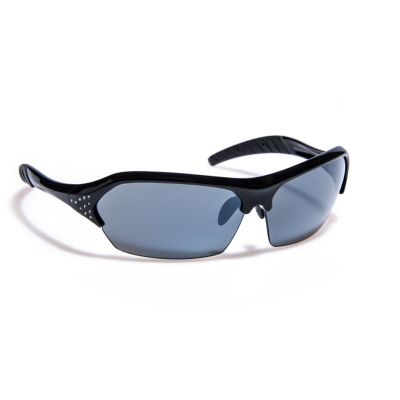 the recommended lenses in order to provide a specific solution for extreme Australian conditions. 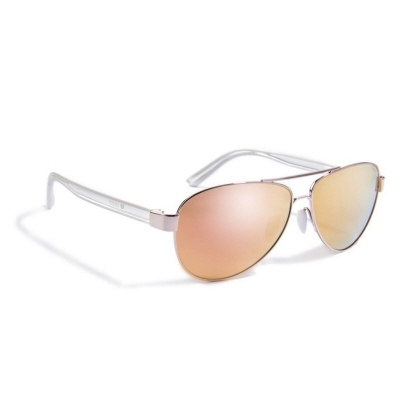 both a Polarized Summer lens and a lighter Winter lens. 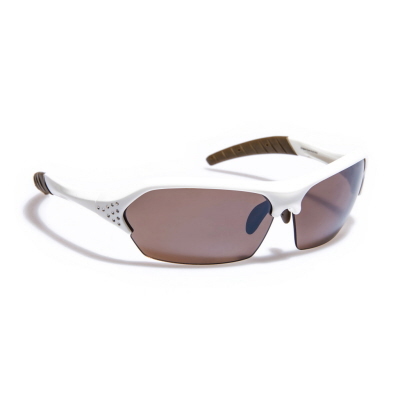 The alternate lenses are easily interchangeable as and when required. 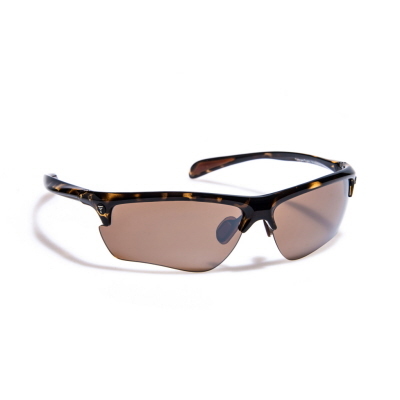 This provides the wearer with complete UV and glare protection under a wide variety of light conditions. 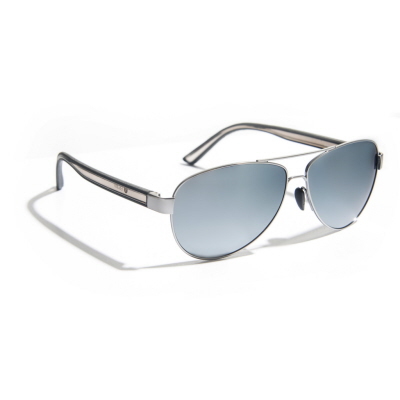 replacement lenses can be purchased as and when required. Gidgee Eyewear frames are made from the most flexible and memory retentive nylon composites available. 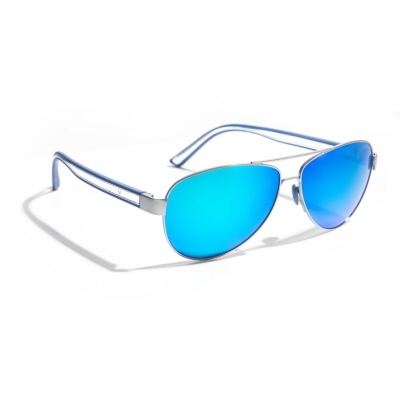 This reduces nose and temple pressure, weight and discomfort which lead to extended wear and practicality. 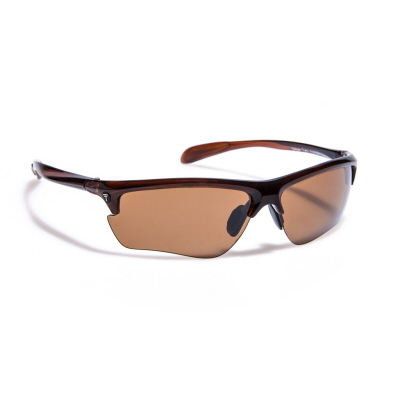 The Gidgee Eyewear introductory range comes in the following styles and colours. 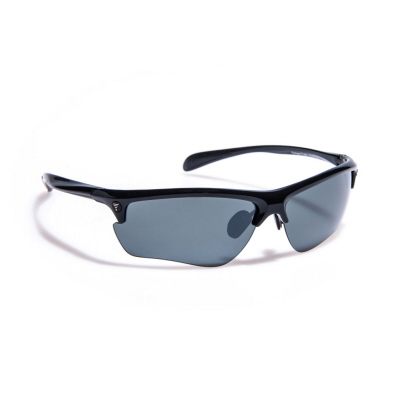 Each pair comes complete with a set of spare lenses, a soft cleaning pouch, a protective carry case and a 12 month warranty on defects in material or workmanship.